Collectible toys continue to experience success in the United States. According to the NPD Group, the collectibles market has experienced five percent growth in the United States. Blind bags represent one of the largest growth segments within the collectibles market boasting sixty percent explosive growth from 2013 to 2016. Collectibles were hot before but now they are hotter than ever, driving sales, excitement, and demand to unprecedented levels. It is part of the Collectibles 2.0 trend that The Toy Association first identified at New York Toy Fair 2017 back in February of this year. Many toy manufacturers are getting into the fray as this continues to be a hot sector in the world of toys. 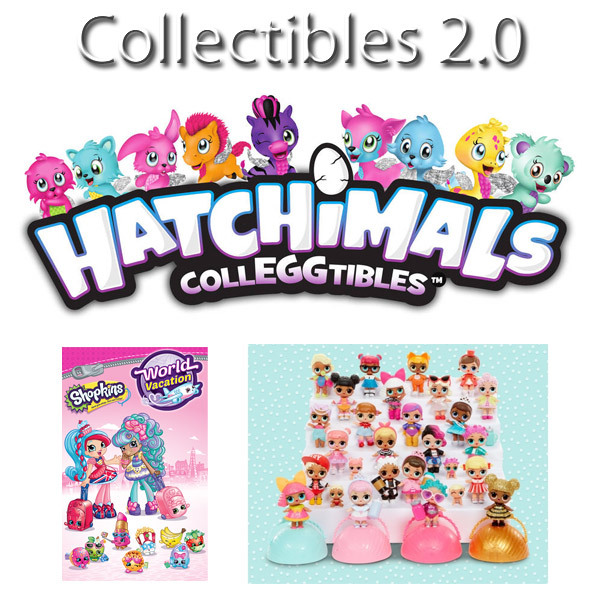 This year alone we have seen the Hatchimals CollEGGtibles, the new Season 8 of Shopkins – World Vacation, L.O.L. 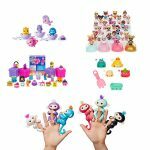 Surprise Dolls, Num Noms, and so much more. Wicked Cool Toys also has Little Sprouts, which are mini kids, babies and pets based on the Cabbage Patch Kids dolls. This collectible line features over one hundred collectibles in all. Bbuddieez from Jupiter Creations are a new wearable and playable collectible with 26 to collect in all and MGA Entertainment has a special treat in the form of Awesome Little Green Men – a collection of none other than green Army men. Half the fun is in building your collection and finding those rare collectibles. That’s always a special treat when you’ve been searching for one for the longest time and finally you get it – it’s a great feeling of accomplishment and extremely satisfying. Companies are realizing this is a real hot market and are seizing the opportunity to satisfy collectible lovers. You can never collect too many. There are different types of collectibles for different people and that’s what makes it so fun. The great thing is that both boys and girls love collectibles, although they may not necessarily be into the same collectibles. But other than being plain ol’ fun, collectibles help children learn social skills while trading with friends. Additionally, they can learn organization skills as they store their collections neatly in storage compartments. Lastly, they learn to persevere while hunting for those rare collectibles. These are important life skills that will help in their growth and development as children and they will hold onto these skills as they grow into adults. Some companies expand on the collectibles fun by creating companion playsets. 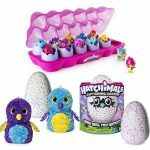 For instance, the Hatchimals CollEGGtibles Hatchery Nursery allows for creative and imaginative play with your CollEGGtibles. Companies can also work on adding innovative twists to make their collectibles stand out as competition intensifies in the market. 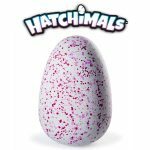 What’s New in the Exciting World of Hatchimals? How Does Mattel Win Over Gen Alpha?